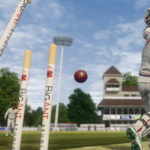 New Cricket Revolution Patch v1.07 with gameplay update and dedicated servers for online gaming. 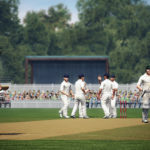 Mindstorm Studios have released a new patch for Cricket Revolution. 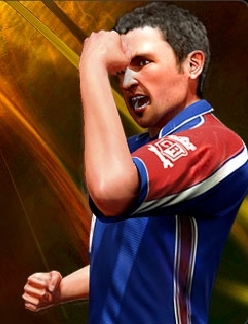 This patch consist of some good changes including the online servers. – Dedicated Servers: Community & Official Dedicated server are now available. 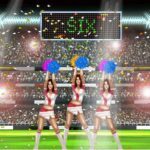 – Awards & Achievements: A&A are now live and out of beta phase. – Spectator Mode: Added spectator mode on LAN. 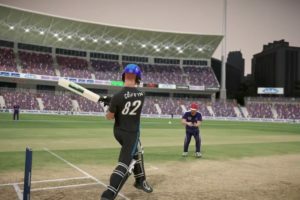 – Tweaked Easy Mode: Made easy mode easier by introducing all new batsmen at level 8. 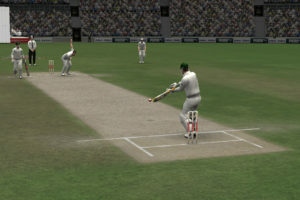 – Tweaked Medium Mode: Made medium mode easier by introducing all new batsmen at level 3. 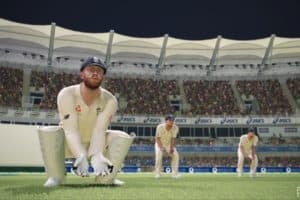 – Random Disconnection Bug: Fixed a bug that caused random disconnections during matches. The update is around 120MB and will be automatically downloaded via Steam client. For more support on the patch, visit the help thread.